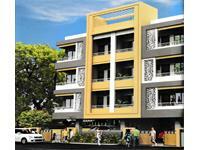 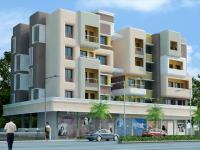 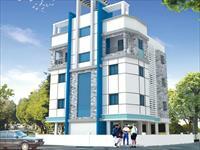 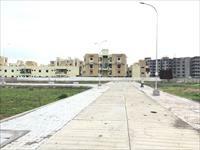 1 BHK, Residential Apartment for rent in Pande Layout,Nagpur. 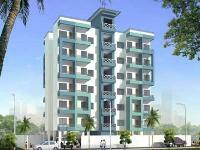 We currently have a few 2BHK, 3BHK, and 4BHK multistorey apartments for rent in Khamla, Nagpur with rents in the range of Rs 10,000 to 33,000 (average rate Rs 19/sq ft). 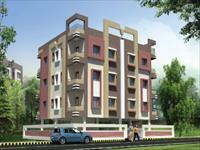 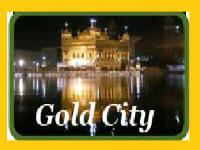 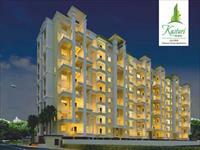 We also have apartments, flats for rent in areas nearby Khamla, like Telecom Nagar, Atrey Layout and Sneh Nagar.